Teacher Sarah was born and raised in Torrance. She went to school at Long Beach State and received a BA in Liberal Studies. She is currently furthering her education at El Camino College in Child Development. She loves teaching at The Growing Garden and loves to see the children blossom. Cat Devore Born and raised in the South Bay, Teacher Cat has been working with young children since 2001. She is attending both El Camino College and L.A. Harbor College to further her early childhood education. She currently has 36 ECE units with a Certificate of Achievement in Child Development as well as a Teacher’s Permit. Cat has been at the Growing Garden since 2011; first working with three year olds, then in the infant center when it opened. In her free, time she enjoys hiking, cooking, crafting, gardening, listening to music and spending time with her family, friends, and favorite little nephew. Teacher Amy was born and raised in Torrance and she and her family moved to Gardena when she was 14. She has three older sisters, two of which work at the Growing Garden as well. Amy has 12 ECE units and is currently going to El Camino College to further her education in Child Development. She has worked at the Growing Garden for over 8 years. She worked in the Infant Center for several years and before that she was an assistant teacher in our 2, 3 and 4 year old classes. She is excited to now be the lead teacher in our 2 year old class. In her spare time, Amy loves reading, music, and playing board and card games. Daisy was raised in Long Beach and has 2 brothers and 1 sister. She graduated from California State Dominguez Hills in 2010 with a Bachelors in Liberal Studies. Following her graduation Daisy taught as the lead teacher in an Arizona preschool before moving back to Los Angeles and joining the Growing Garden, where she is going on her fourth year. Daisy loves working with children since her very first volunteer job working with special needs children in her local elementary school. 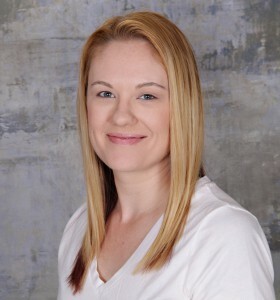 In addition to working with children, Daisy loves practicing her yoga and pilates, going on hikes, dining, traveling to tropical places and hanging out with her dog, Paris. Born in Torrance, Melissa has lived in the South Bay her entire life. 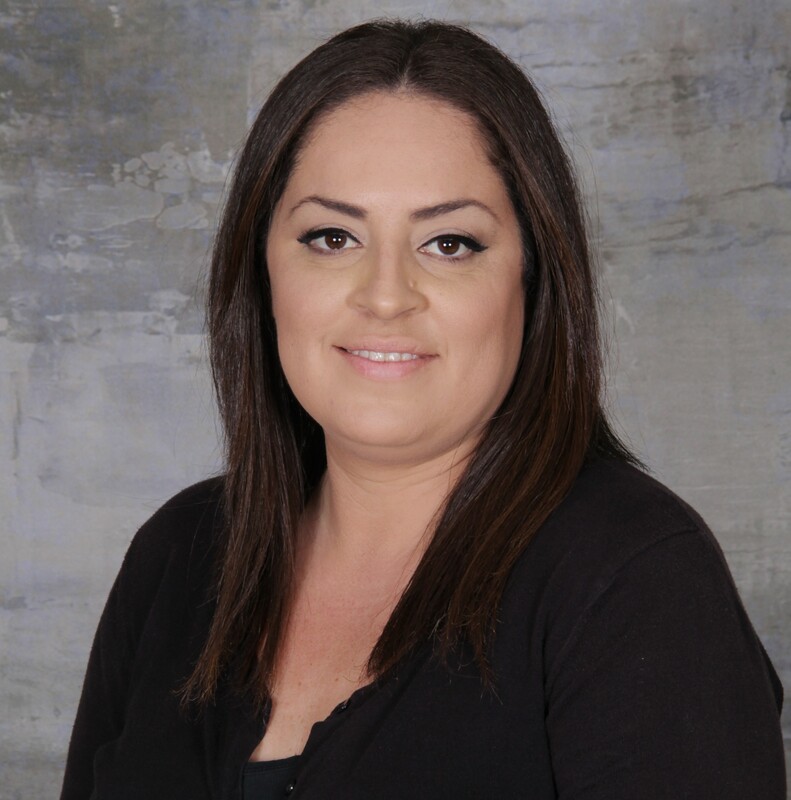 Currently enrolled in El Camino College to complete her early childhood degree, Melissa loves the excitement that children bring with them each days as they explore new things and learn to express themselves. Outside of school, Melissa spends time with daughter reading, singing and baking. 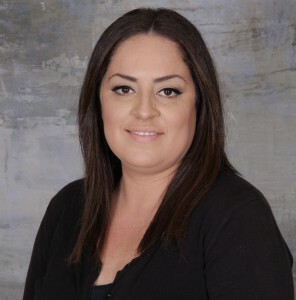 Melissa Chavez Teacher Melissa graduated from California State University Long Beach with a Bachelor of Arts in Child Development and Family Studies, and Human Development. Throughout her time at school, she had the opportunity to assist in a kindergarten classroom, as well as complete fieldwork hours at CSULB’s Child Development Center where she had the amazing opportunity to facilitate her own activities. Melissa was also fortunate to have an opportunity to study abroad in New Zealand and Fiji where she got to visit amazing preschools and learn about their curriculum and how she can apply some of their learning styles in her own classroom. She began here at the Growing Garden as a substitute teacher and everyone, students and teachers included, loved her. So when a full time position opened up, she was the first on our list and we are so happy to have her teaching at the Growing Garden. 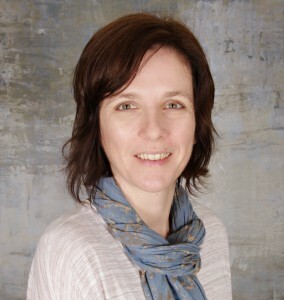 Rebecca Zimmerman has been involved in the early childhood field since 1994. She has worked at the Growing Garden Preschool for 15 years. Rebecca studied early childhood education at El Camino College. She has taught two year olds and four year olds but Rebecca has found her true passion in our three year old class where she has been for eleven years. Rebecca believes that every child has the potential to bring something special to the world. She helps children develop their potential by believing in their capabilities and guiding them to discover who they are! Outside of the Growing Garden, Rebecca loves being the mommy of two incredible boys with whom she spends tons of time going to the beach, amusement parks, bike riding, and playing baseball! Courtney was born and raised in Phoenix, Arizona and moved to California in January of 2015. She earned her Bachelor’s Degree in Psychology & Family and Human Development. After teaching at a preschool in Arizona, she moved to California and joined the Growing Garden Preschool in one of our 3 year old classes. 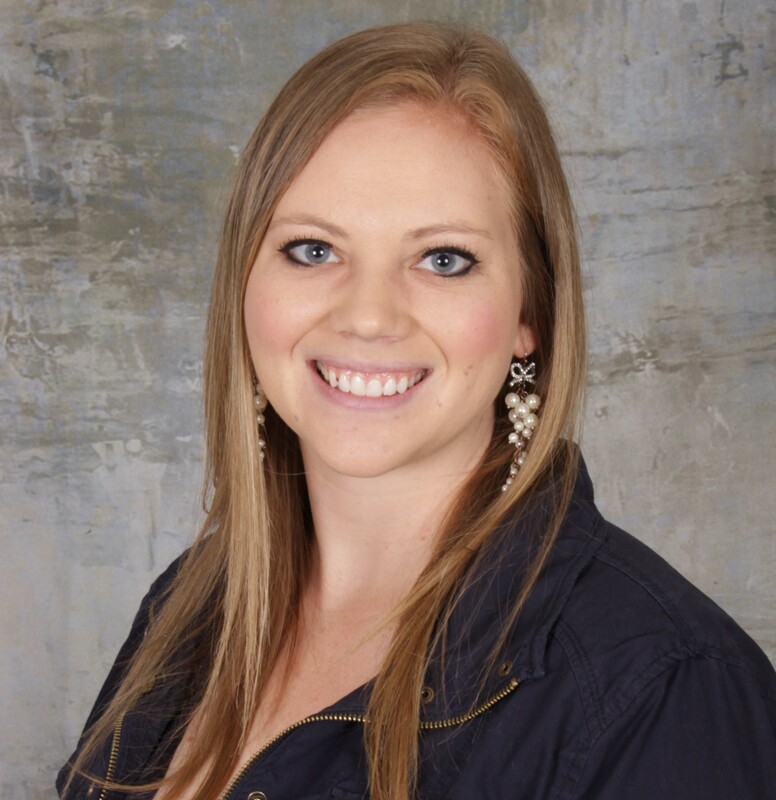 In her spare time, Courtney enjoys photography, hiking, traveling, and playing with her dog Charlie. Mussi Diskin Teacher Mussi was born and raised in Palo Alto, California. She attended teaching seminaries in Chicago and Israel where she studied child development, classroom management and lesson planning. Mussi is currently enrolled to further her education at UCLA. Her philosophy is that children are complete people with potential for everything the world has to offer; they don’t need our fixing, they need our support. When she is not teaching, Mussi spends time with her two children and enjoys music, drama and Jewish philosophy. Teacher Lety is originally from Mexico City and came to the U.S. to study education. She received her Early Childhood Education Certificate from El Camino college. Lety taught for many years at a school in Hawthorne and then in Hermosa Beach before she joined the Growing Garden. She enjoys learning about childhood development in her spare time by going to workshops to further her education. She also enjoys nature, reading, listening to calm music and exercising. Teacher Tatjana was born is Germany and then moved to Croatia at the age of five and lived there until she came to the U.S. in 2000. She earned her Associates Degree from Strossmayer University in Croatia where she studied Early Childhood Education and Children’s Literacy. Prior to teaching at the Growing Garden, Tatjana taught ESL in preschools for 8 years. We have been so happy to have her with us at the Growing Garden now for 10 years. In her free time, she enjoys reading, gardening and spending time with her family. Faigy GoldinTeacher Faigy is originally from the East Coast and comes from a family of six children.She is currently enrolled in Santa Monica College to earn her degree in Early Childhood Education and this is her second year at the Growing Garden. She enjoys reading, quiet sunsets at the beach and spending time with friends. Alta was born in New York and raised in Toronto. After continuing her education in a teaching seminary in Israel, Alta returned to North America to put her skills to work in the classroom and study Childhood Development at UCLA. Alta has taught both in preschools and elementary grades in Toronto and New York before moving to California and joining the Growing Garden in addition to her role as a Rebbitzen (Rabbi’s wife) at the Jewish Community Center. As a dedicated wife and mother of five, Alta believes that every child is special. 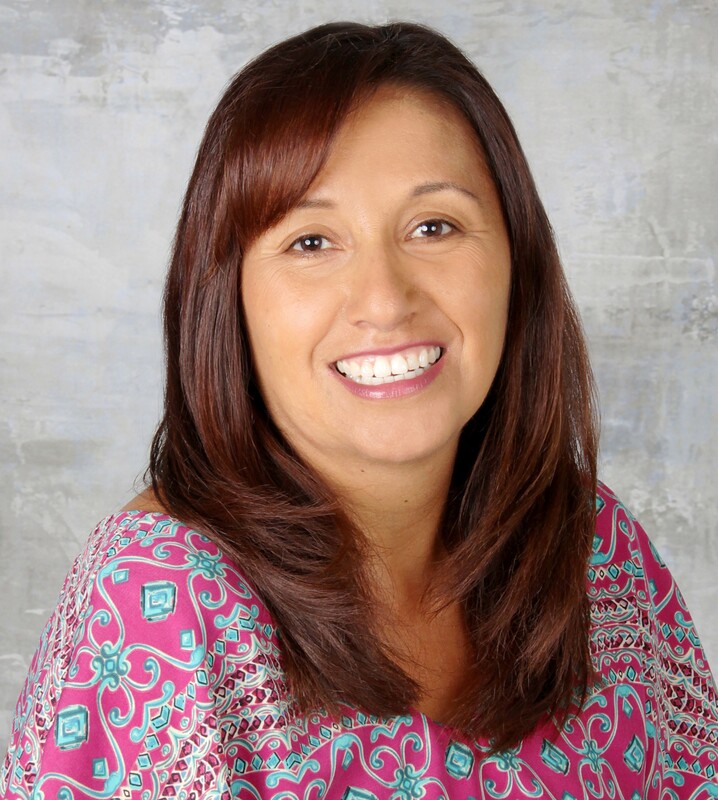 Gabrielle DiSessa-Gallegos Teacher Gaby has been at the Growing Garden since 2013. 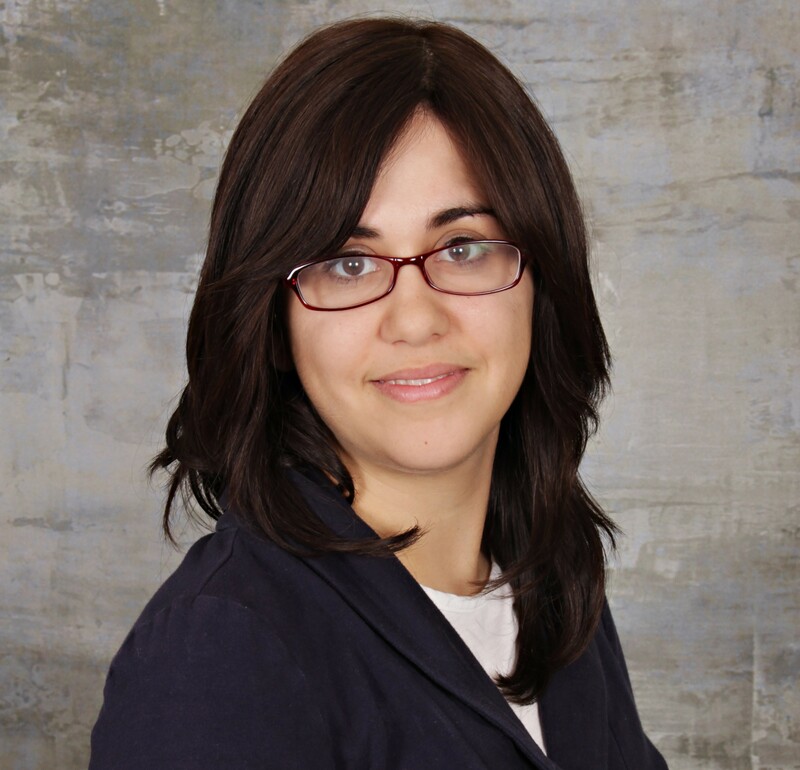 Prior to joining us, she worked in the medical and mental health fields teaching Dialectical Behavior Therapy. She is the mother to three children and they have been the joy of her life. She is so excited to watch children grow, learn and laugh everyday and looks forward learning and laughing with the children. On her time off, she enjoys spending time with her family and friends. Laya is a native Australian who has lived in New Zealand, Florida and Israel. In Israel, Laya studied Hebrew and Childhood Development before moving back to the US where she continued her Childhood Development education at UCLA. For the past 15 years, Laya has taught preschool and elementary school levels. Along with her husband and children, Laya teaches at the Growing Garden in addition to her communal role as a Rebbitzen (rabbi’s wife) at the Jewish Community Center where she teaches in the Hebrew school and leads communal programs. Sara is a native Southern Californian. Her dedication to education took her across the globe to Melbourne, Australia and then to New York, studying and teaching preschool and elementary school levels. After moving back to Southern California with her husband, Sara continued following her passion by furthering her study in her chosen field at UCLA, keeping abreast of the most current Early Childhood approaches. Lisa graduated from the University of Southern California earning a bachelor’s degree in Psychology, with an emphasis in child development. While at USC, she volunteered with the Joint Educational Program and mentored several children from schools around the university. After graduation, she earned her teaching credential in the District Intern program through the Los Angeles Unified School District. After working as a teacher and then a mom, Lisa joined the Growing Garden as the assistant director. She loves everything about this school and is ecstatic to be a part of all that makes The Growing Garden the best school in the South Bay! Joann, has been involved in the elementary/early childhood field for over 20 years. 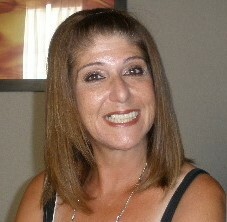 Joann studied Business Administration and Child Studies at Los Angeles Harbor College. She has worked at several area schools as an Administrator and Teacher’s Aide prior to working here at The Growing Garden. Joann’s love of children is boundless, and her philosophy about every child is: “You are the most special person in the world!” Outside of The Growing Garden, Joann loves taking long walks out in the sunshine and spending time with her family and friends. Joann counts the experience of helping to raise her triplet nieces as the most rewarding gift of her life.